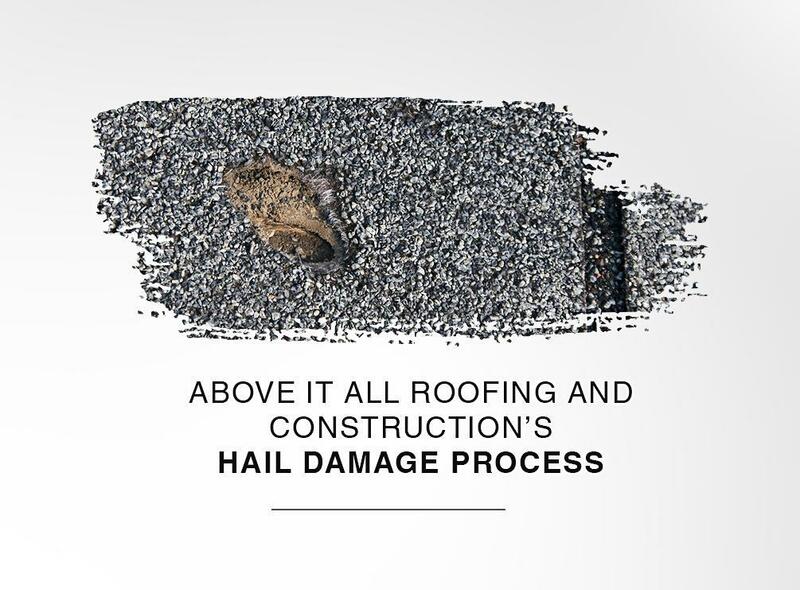 At Above It All Roofing and Construction, we offer professional hail damage repair. 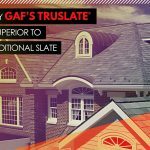 Our process goes beyond addressing your roofing problem. Here’s how. When you call us to repair your damaged roof, we’ll visit your property to perform an in-depth inspection. We’ll assess the visible damage to your roof and document it properly by taking photos. 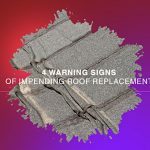 This gives us a complete and detailed picture of what it takes to restore your roof and what it needs to deflect such events in the future. 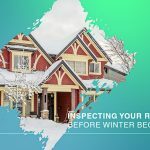 Before we start the necessary roof maintenance and repair, we’ll contact the claims department of your insurance company to request an insurance adjuster inspection. Since we do all the documentation, we can represent you and provide the adjuster with their required information. When your insurance company approves your claim, you’ll receive the necessary funds to cover the cost of the roofing materials. 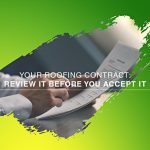 Once delivered, we’ll let you do a final inspection of the contract and the materials before we start to work your roof. 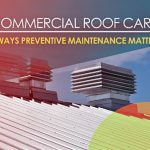 Once that’s done, we’ll do immediate repair work on your damaged roof and bolster its physical and elemental defense to withstand future episodes of hail. Above It All Roofing and Construction is your trusted local residential and commercial roofer. When you work with us, we’ll restore your hail damaged roof and even upgrade its defenses, not only against hail, but other weather issues. Call us at (918) 217-8890 for more information on how we can help you. We serve residents throughout Edmond, OK.